LIVE from WrestleMania in New Orleans. 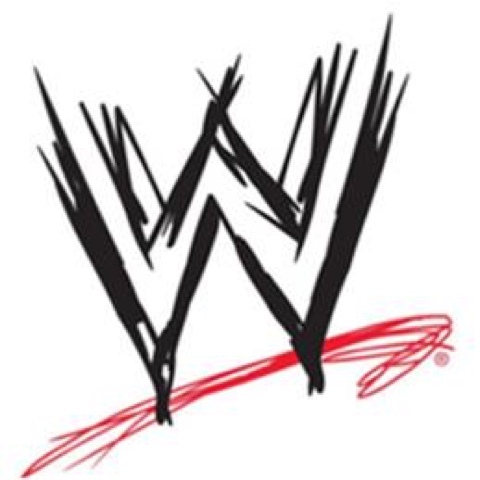 Join the WWE Universe as we count down to WrestleMania - includes live matches. Emanating live for three hours from the Smoothie King Center, New Orleans, LA, MONDAY NIGHT RAW® features WWE Superstars Roman Reigns, Seth Rollins, Alexa Bliss, Sasha Banks, Samoa Joe and more. Emanating live for two hours at 8/7c from the Smoothie King Arena, New Orleans, LA, SMACKDOWN LIVE® features WWE Superstars AJ Styles, Charlotte Flair, Becky Lynch, The New Day, Jinder Mahal, Randy Orton and more. Dr. Donald “Ducky” Mallard could be considered the NCIS team’s lucky charm. He is a world-class medical examiner and he literally talks to those who can no longer speak. Did we mention he is also a trained psychologist, which helps him decipher clues left by the perps when there is no body to examine? Yeah, he's that good! Tune-in to catch our favorite Scot solve crimes with the rest of the NCIS agents.